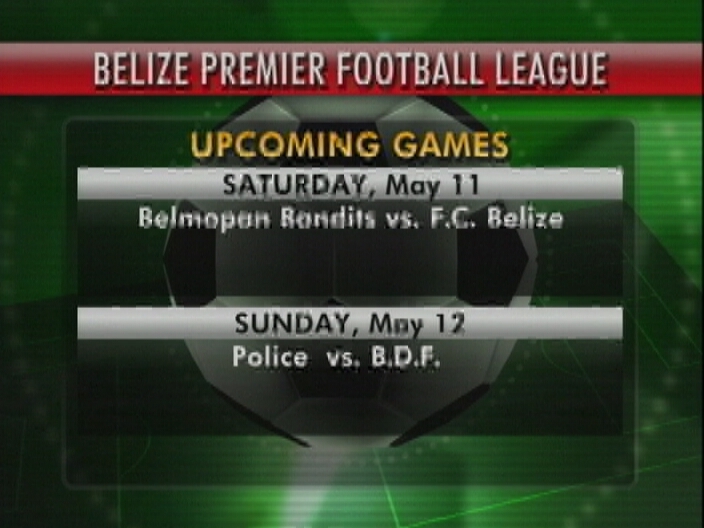 The 2013 PLB playoffs got off to a roaring start over the weekend so we took in game 1 of the home and away series between Police United and the Belize Defense Force inside the FFB Stadium at the Capital City Saturday night. Folks we’re only 4 minutes in when Amin August Jr. strips the BDF defender Paul Nunez of the ball and then picks out the near corner of goal defended by Frank Lopez to give Police a 1- zip lead. The BDF immediately seek out the equalizer off this set piece as Vallan Symms picks out Trevor Lennon whose header forces a big time save from Japhet Young. However here’s the corner kick off repeat save Shane Flores fires at goal but fins Tyrone Pandy ho smacks it into the far corner to the ball game at 1 a piece at the 11th minute. A few minutes later Shane Flores gets this beautiful pass from Harrison Tasher for this open look at goal and he blows it. Now here’s a bit of controversy, the BDF keeper Frank Lopez handles this ball just outside the 18 and the referee makes the call. After failing to convince the referee to reverse his decision. Lopez says the wrong thing for which he is promptly chased off the field of play. 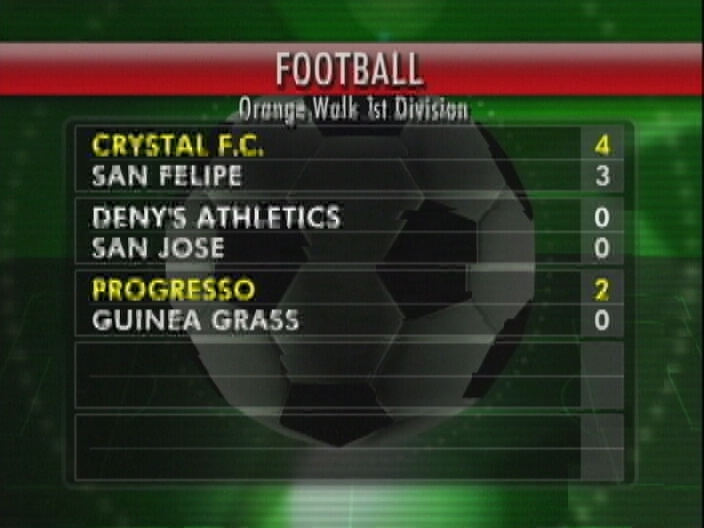 Delroy Roaches takes over and the BDF is up to 10 men on the field of play. So we go to 2nd and Andres Makin sets up Daniel Jimenez for this open look which he raises over the cross bear. Jimenez tries to make amends off the set piece and is denied by only the finger tip touch of the BDF goal keeper. Folks we’re into extra time when this ball rebounds off Shannon Flowers to Amin August and he powers it home for his 2nd goal of the match to give Police a 2-1 lead. A minute later Jimenez raises this set piece to find Trevor Lennon whose header is mishandled by Roaches and Police United after losing 2 straight to the BDF exact sweet revenge at the right time to post a 3-1 big win take a 1 game lead in this semi- final series. 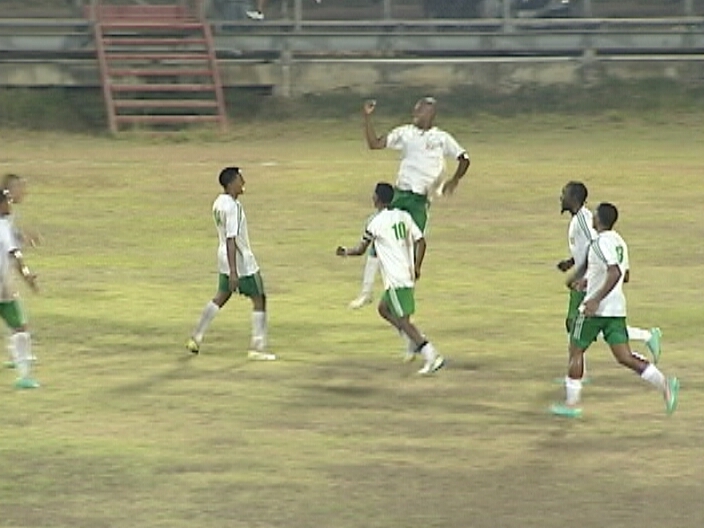 In the other match up in this home and only race to the finals Avian Crawford’s 2nd half goal propelled FC Belize to a 1-zip win over to defending champion Belmopan Bandits. 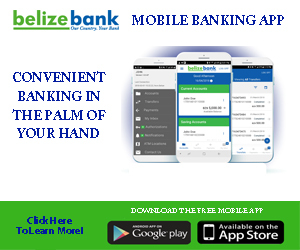 So its money time this weekend in the PLB. Saturday at 7:30 pm Belmopan Bandits will host FC Belize and on Saturday the Belize Defense Force makes it final stand against Police United, The 2013 finals expected to kick off on the 18th May. 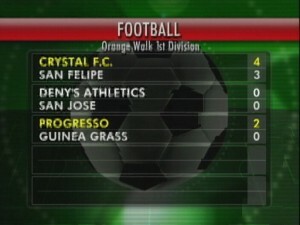 In other football news results from week 3 in the OW 1st division season shows that Sinbad FC crushed Yo Creek Sol, San Estella beat San Felipe 3-1, San Lazaro doubled Carmelita, San Felipe fell 3-4 to Crystal FC, Deny’s Athletics and San Jose battled to a scoreless stalemate and Progresso blanked Guinea Grass 2- zip. Turning to the basketball scene IBL play Friday night at Bird’s Isle found Tuff E Nuff in action against CYDP and immediately Tyrone Edwards of Tuff Enuff shows off his rage striking for 3 of 13 game points. His teammates Jamal Velly then goes coast to coast to hit for 2 of his 25 points as Tuff Enuff shows a 3 points lead at the end of the 1st quarter. CYDP looks to come alive in the 2ndbut they had Larron Tillett, Louriano would post a 2 doubles of 10 points and a game high 17 rebounds. Point guard Bernard Felix then deals to Leroy Louriano and he would strike for the game high of 27 points with 9 rebounds. Bernard Felix attacks right down the heart of the Tuff enuff defense for 2 of his 25 points. He would post a 3 doubles of 25 points 13 bra…. 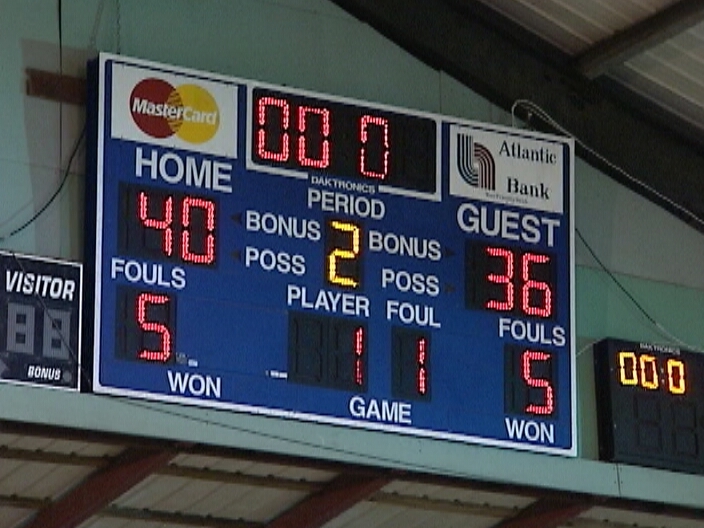 To go along with 13 turnovers and at the half Tuff E Nuff has a 4 points lead. We’re in 3rd quarter play when Winston Pratt gets the feed from Tyron Edwards to strike for 2 of his 17 game points- he would make it a 2 double with 10 rebounds. Jamal Kelly strikes for 3 as Tuff E Nuff continues to roll and it’s a 6 points lead at the end of 3. Tuff E Nuff goes on to post the 86-79 by to remain undefeated despite a 2 double of 16 points and 14 from CYDP Jermaine Tillett.